Are you renting our iPad Pro 10.5 Ring Light Photo Package? 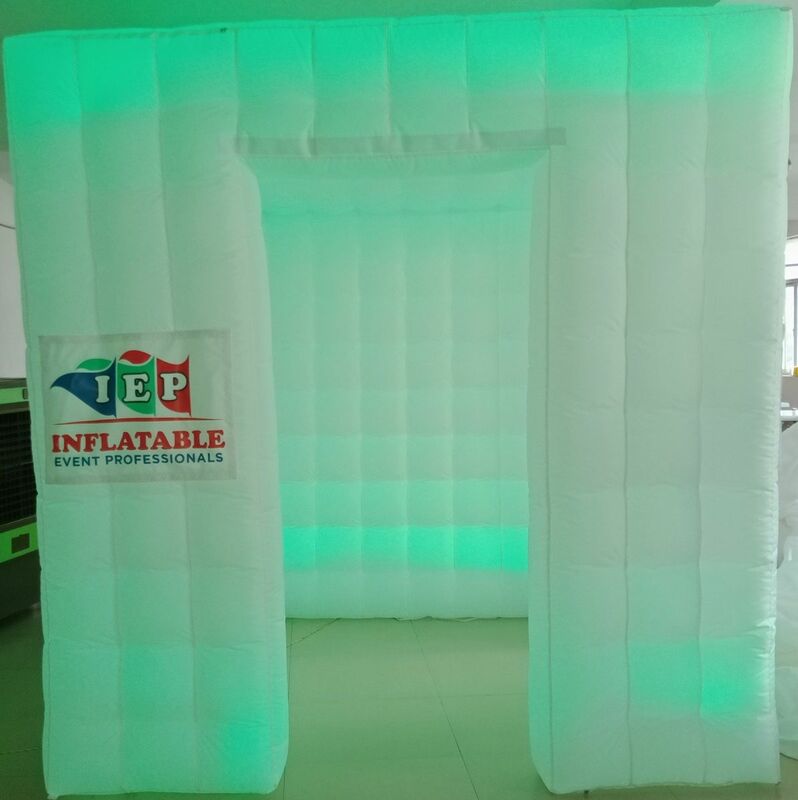 Upgrade the background to our 8'W x 8'L x 8'H enclosed inflatable photo booth. 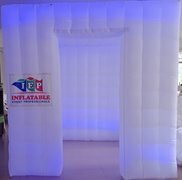 This 8'W x 8'L x 8'H photo booth comes with LED color changing lights and remote.